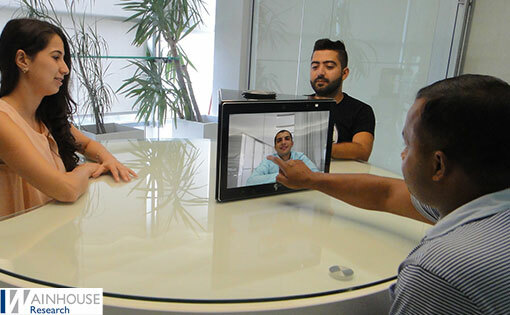 The Panoramic Telepresence Experience (PTE) from UC innovator SilexPro is a unique product concept with multiple benefits in terms of convenience, usability and cost. 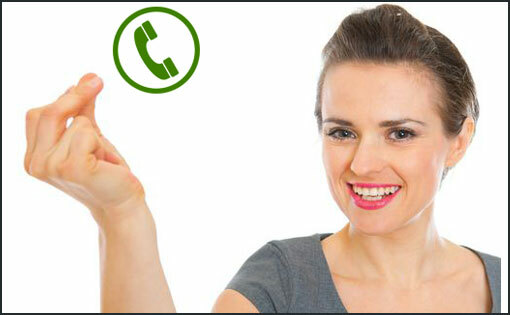 No other product combines its all-in-one simplicity with its breadth of connectivity. 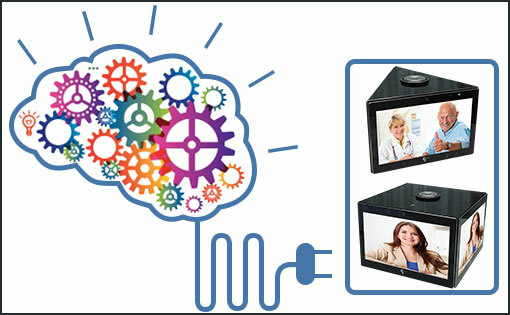 Here we look briefly at some of these advantages, creating a simple checklist for Centre of Table video collaboration. 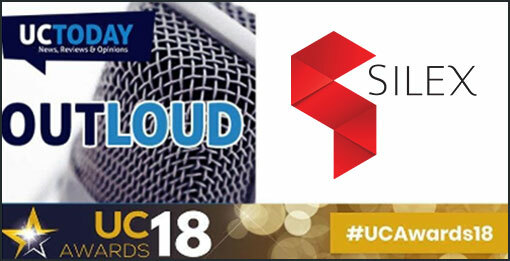 SilexPro’s European Sales Director, Chris Prowse, joins UC Today on Out Loud to discuss the company’s innovative approach to the market. 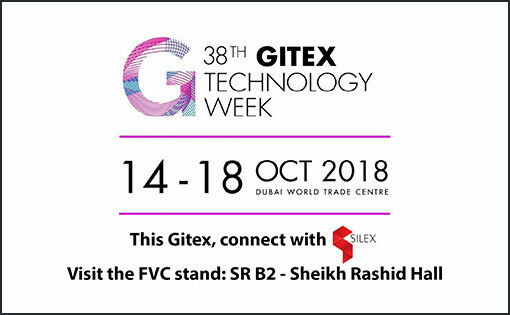 If you are visiting Gitex this year and haven’t seen Silex group collaboration solutions yet, make sure to pass by FVC booth! 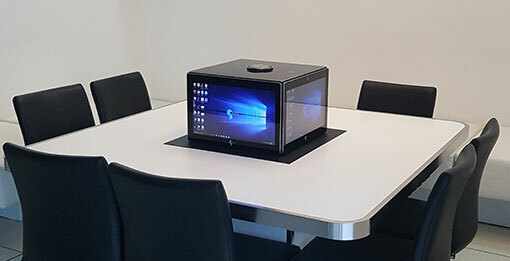 Discover the Silex PTE Quattro all-in-one unique Centre of Table (CoT) collaboration solution along with its motorized kit and learn about its advantages and unique features. 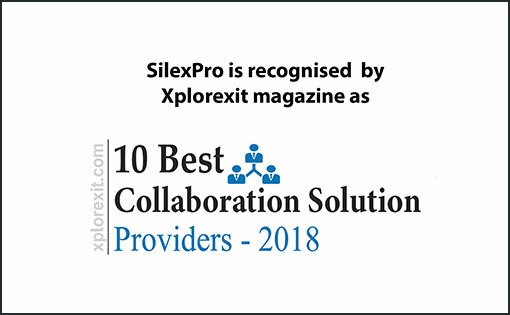 SilexPro was recognized by XplorexiT magazine, as one of the 10 Best Collaboration Solution Providers in their July 2018 issue. 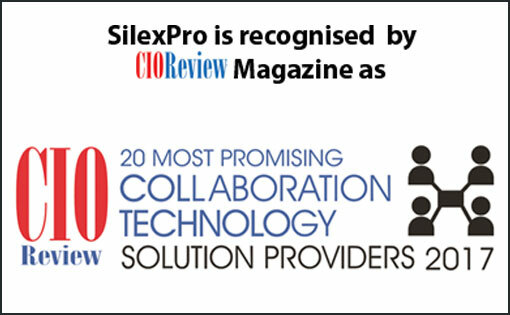 Described as the “revolutionizing collaboration experience” and a ‘trendsetter in the field of visual communication and group collaboration’, SilexPro has once again showed how their all-in-one collaboration technology solution helps companies maximize their business value by enabling business engagement. 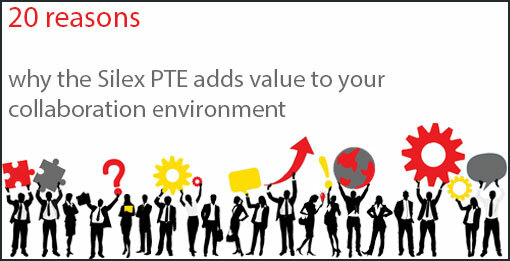 SilexPro is glad to announce new dialing features on the Silex PTE Trio and PTE Quattro systems. 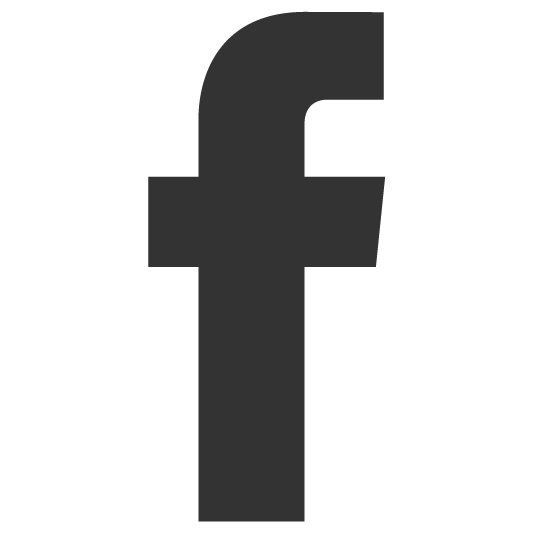 SilexPro is proud to announce that its Silex PTE Trio and PTE Quattro systems can have now an embedded intelligent “awareness” feature, allowing them to be aware of their surrounding and to automatically detect people sitting around them to take required actions accordingly. 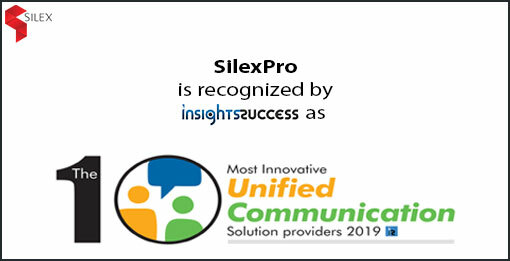 This widely opens the door to unleash smart AI features on these systems, making from the Silex PTE the first true intelligent collaboration system in the UC industry. 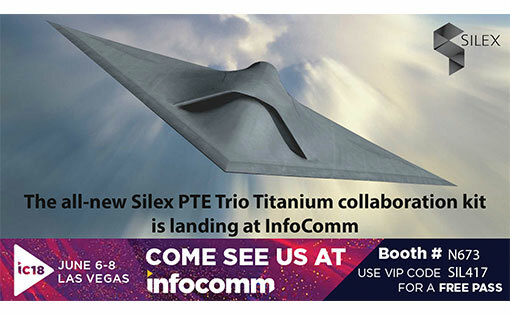 This year at InfoComm, make sure to pass by SilexPro booth! Discover the Silex PTE Trio all-in-one unique Centre of Table (CoT) collaboration solution along with its exclusive full experience titanium motorized table kit. 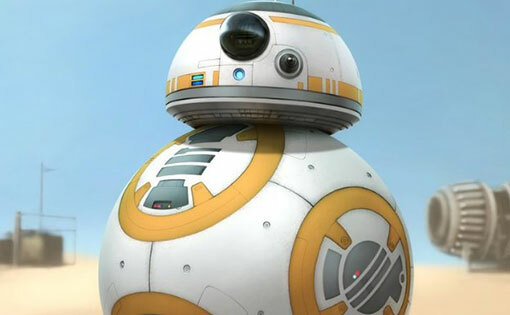 New unique feature announcements will be made and shown at InfoComm. 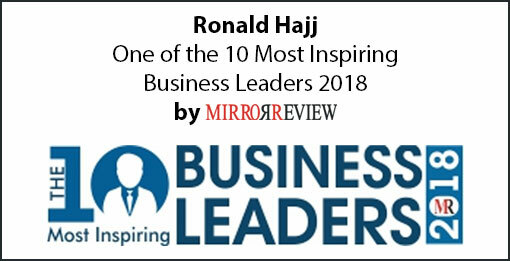 Stay tuned and visit our booth. 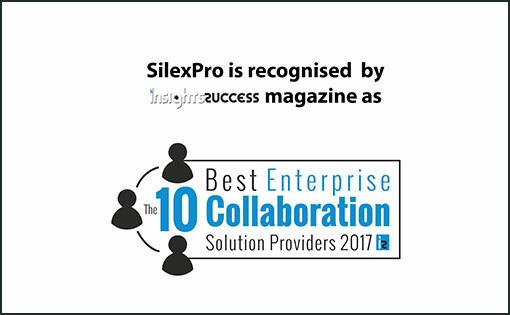 SilexPro was recognized by Insights Success magazine, as one of the 10 Best Enterprise Collaboration Solution Providers in their December 2017 Issue. 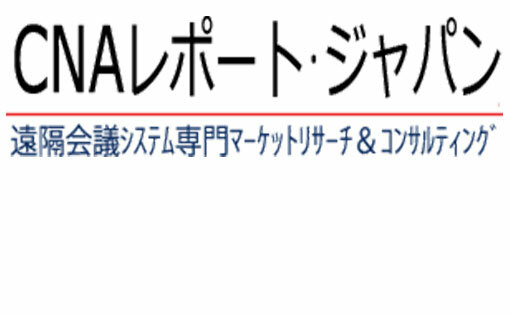 Silex PTE solutions are featured in the CNA Report Japan newsletter, the conferencing News & Analysis Report on Japan market. Huddle rooms or cuddle rooms are two buzz words currently spreading in the UC market. 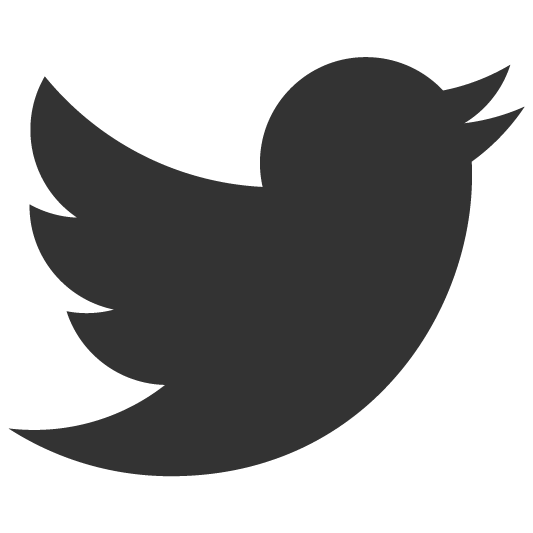 Let’s understand more about these meeting spaces and how they could be leveraged. 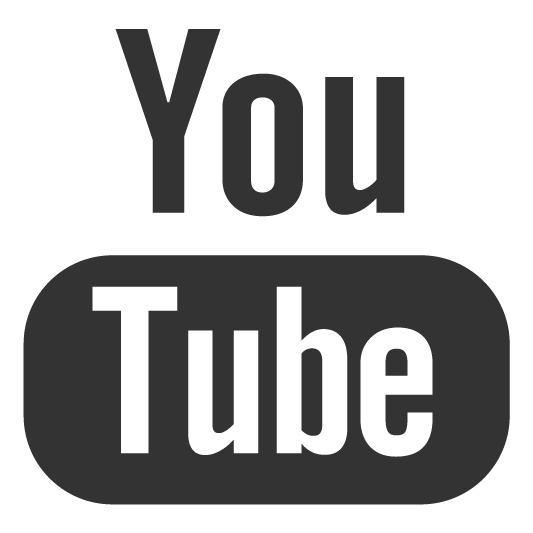 Silex CoT solutions are part of the innovation taking place in collaboration. 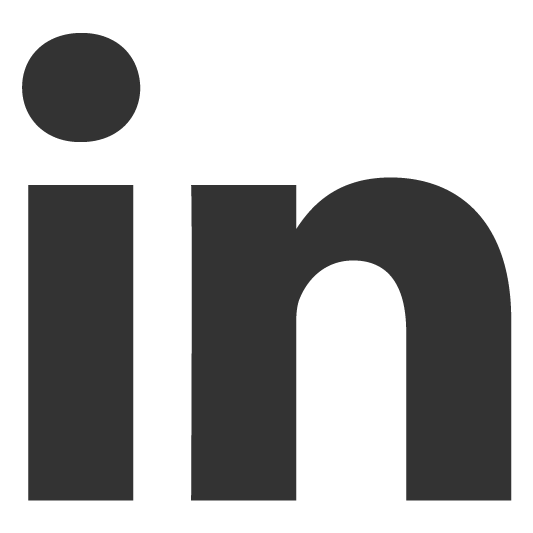 Mr. Andrew W. Davis mentions Silex in his Wainhouse Research Blog about Collaboration and Cuddle Rooms at Infocomm16. The Center of Table (CoT) concept is a disruptive trend that is easy to adopt and offers a very effective and more natural way to collaborate. 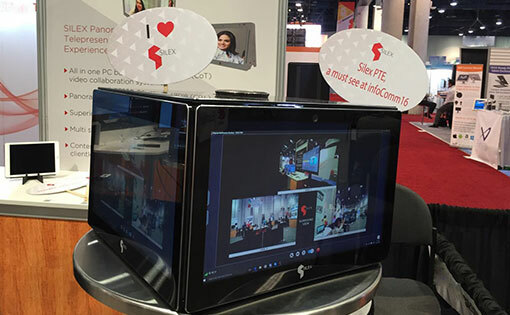 SilexPro is recognized as honorable mention by the judges at the infocomm16 innovation showcase. The Innovation Showcase brings together some of the most creative, imaginative and entrepreneurial talent that the AV industry has to offer, and a panel of industry experts visits the Innovations Showcase exhibitors throughout the Infocomm16 show to select a Judges’ Choice winner.